Video of What’s the Difference Between Phase vs. Contrast Autofocus? If you often find that your camera's autofocus doesn't quite hit the spot, it might have something to do with the focus system you are using. Make sure you know the difference between the two types of autofocus before your next photoshoot or camera purchase. 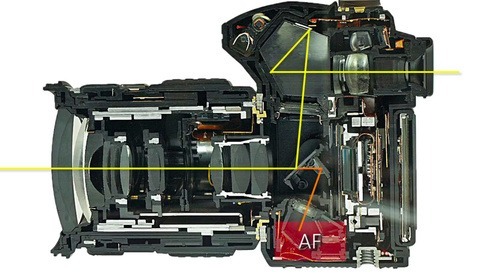 Depending on the brand and/or age of your camera, the system it uses to autofocus will vary. The people over at B&H are back with another insightful video explaining the different ways modern cameras autofocus. Photographer David Flores breaks down how most cameras will use either phase detection, contrast detection, or a combination of both of these systems to work out what to focus on. I have to admit that I didn't really know the difference myself before watching the video, but as Flores explains, there are particular situations where using one autofocus system over another could yield better results. Understanding the difference between these systems really is an important thing to get a grasp of. Portrait, landscape, and still life photography tend to be better with contrast detection, whereas sports and action photography benefit from the use of phase detection. If you predominately only do one kind of photography it is probably a good idea that your camera's autofocus system complements that. It's something well worth taking into account before your next camera purchase. I think it's important to note that on-sensor phase detection is probably the best of both worlds, as you get the speed of phase detection without the AFMA issues of an independent AF sensor. I'm not sure On Sensor Phase Detection is faster for Single Auto Focus than Contrast Detection. It should be, PDAF doesn't need to hunt in front and behind the subject to judge maximum contrast. In practice I think Olympus and Panasonic cameras have the fastest Single Auto Focus system (Being more reliable as well) out there. I'm looking for sharpness on my T3i 600D EOS every time I shoot. Indoors or outdoors? 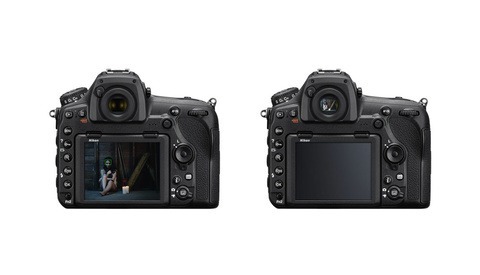 I can tell from experience that the AF on the Canon is way superior than the AF on Nikon. Even with the D750 and pro lens I have a hard time focusing on moving subject even if they move very slowly. Additionally, when camera is turned portrait way, focusing becomes 10 times more difficult. When using Canon every now and then, focusing is much faster especially in darker situations or scenes with low contrast.